Please support this site by sharing! 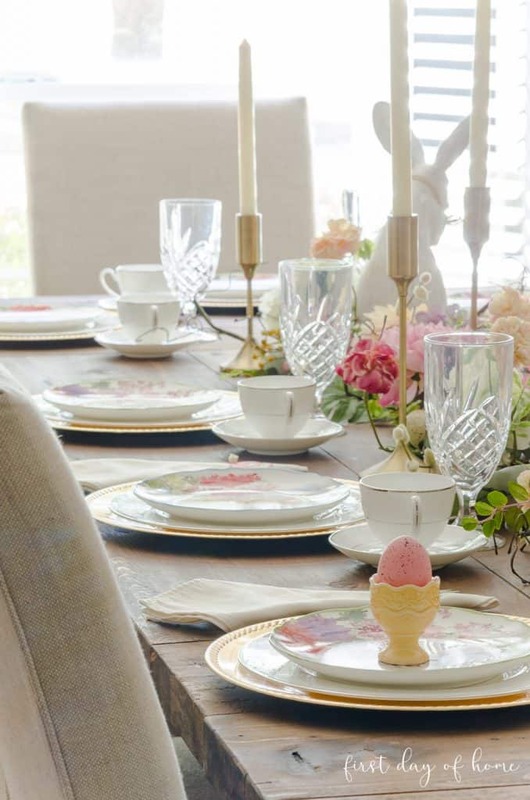 If you’ve been following me for a while, you know I can’t resist a pretty tablescape! My family is all about holiday feasts, and there’s nothing better than breaking bread with those you love. 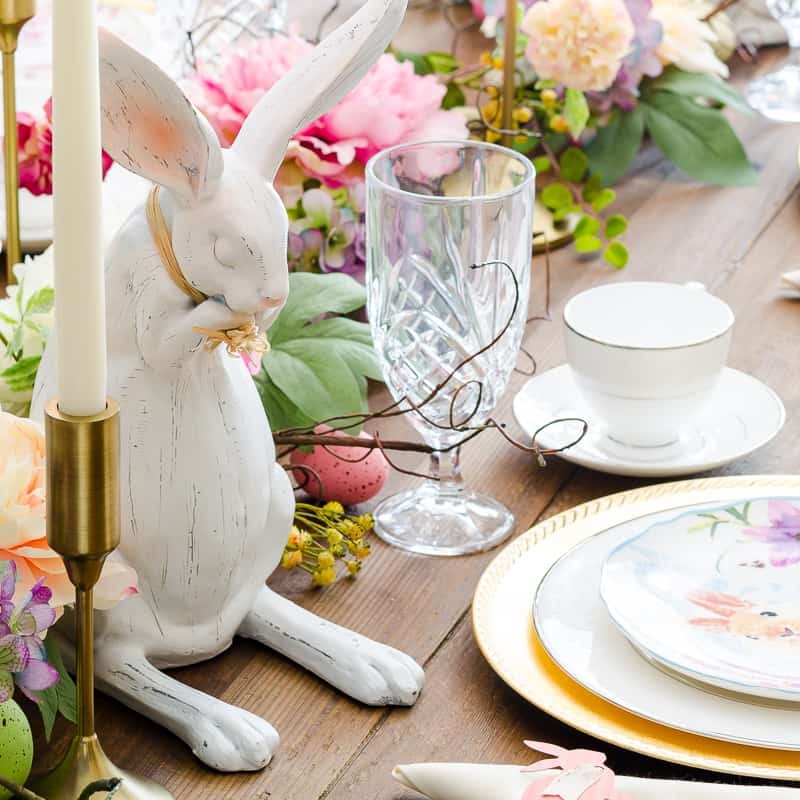 I put a lot of thought into how I wanted my Easter table to look this year…a little Beatrix Potter mixed with French Country charm. 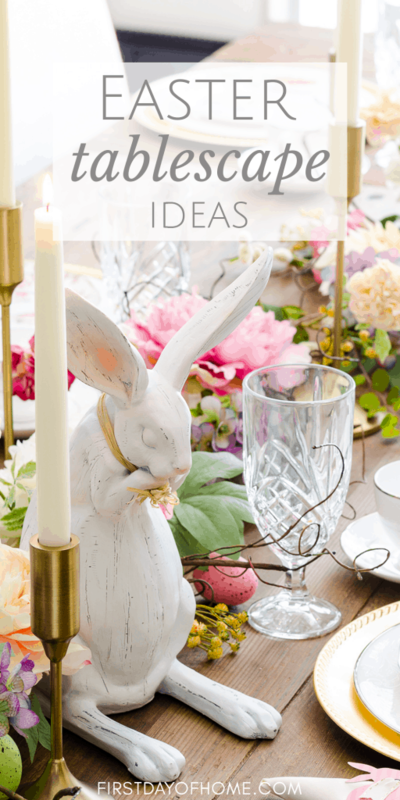 I hope you’ll find some inspiration here to create your own Easter table decor that will wow your guests and make them feel extra special. 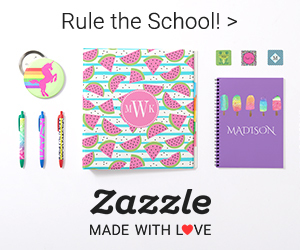 This post contains affiliate links, and I will be compensated if you make a purchase after clicking on my links. For more information, please see my disclosures. Remember having to write essays in high school or college and staring at that big, blank sheet of paper? Yes, I realize students use computers to write essays now, but please just humor me. My point is, designing a tablescape is much like writing a story. You begin with a theme in mind, create your outline and fill in the details later. 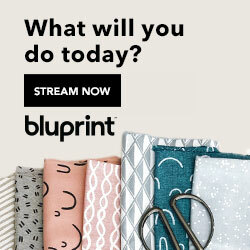 I took my “blank slate” table and gathered a vision before I bought anything new. A lot of this is done by browsing Pinterest and collecting ideas that speak to me over the course of several weeks. 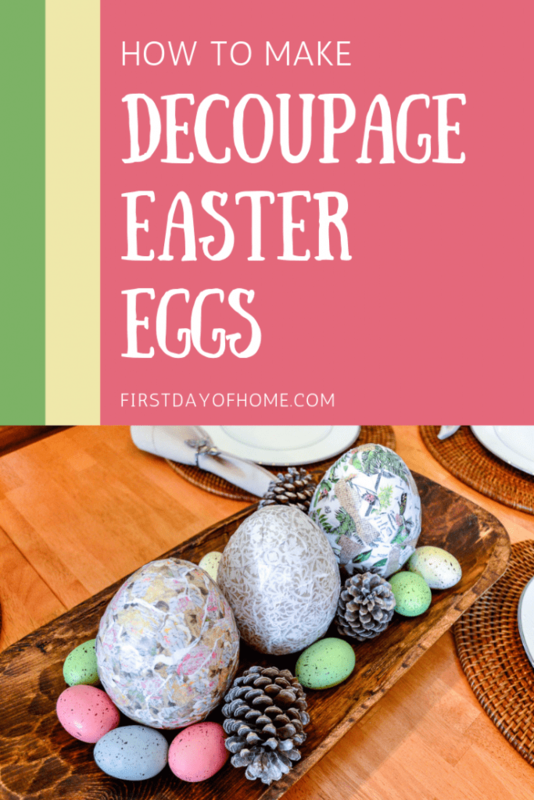 Check out my Easter DIY Home Decor board if you want a peek at my crazy world. 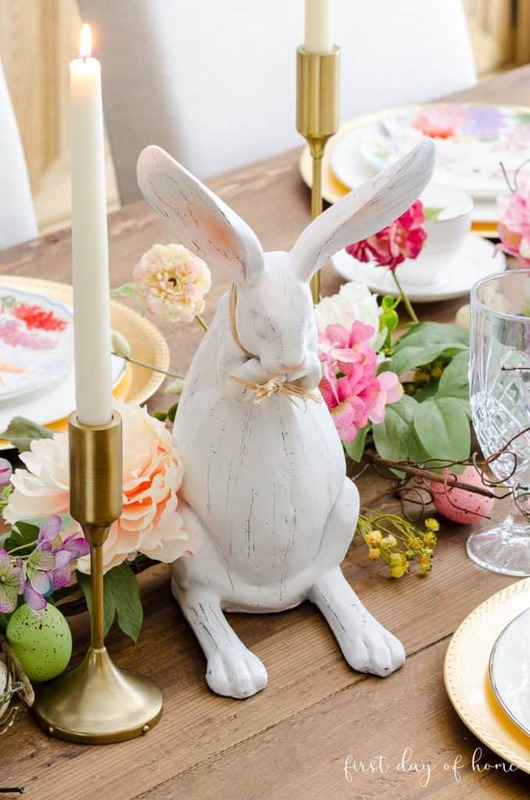 I have a deep respect for all types of Easter table decor, and I’ve seen everything from glam to rustic farmhouse and everything in between. There’s no reason I can’t change it up next year, but I also had to keep in mind my French Country starting point. Here’s a view of my table with its regular spring decor. 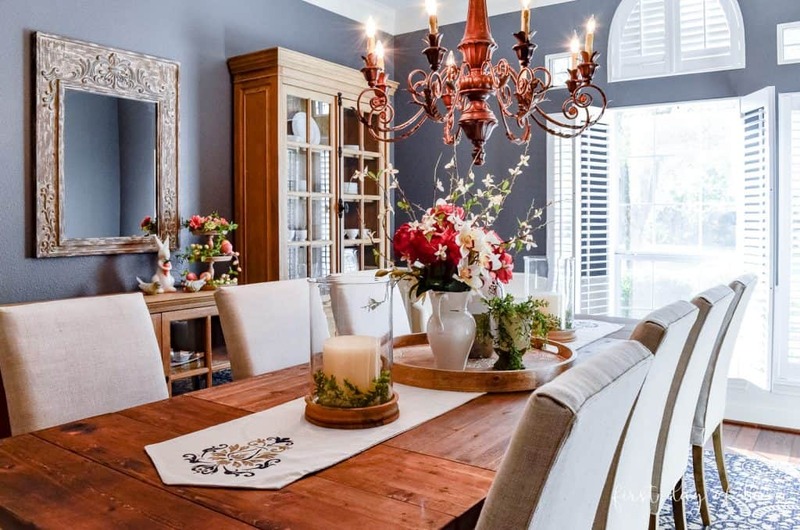 In our dining room, we have a long, salvaged wood trestle table that creates a rustic vibe. We also have deep grey-blue walls (Benjamin Moore Charcoal Slate) and cream wainscoting. 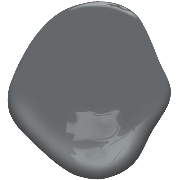 That limits the color palette and style I can choose from, but there are still soooo many possibilities. For other holidays, I’ve decorated with deep mustard and rust hues (see my fall decor color schemes) as well as neutral metallics (see my mercury glass centerpiece). I knew a spring pastel theme would complement the blue and cream tones in the room. The next step involved taking inventory of my existing table decor supplies. It’s like figuring out the spices and baking supplies you have on hand before searching for a recipe to fit. I didn’t end up using all of the above in my tablescape, but I know I’ll mix and match in the coming years. It all came together once I landed on the Easter centerpiece, as you’ll see below. 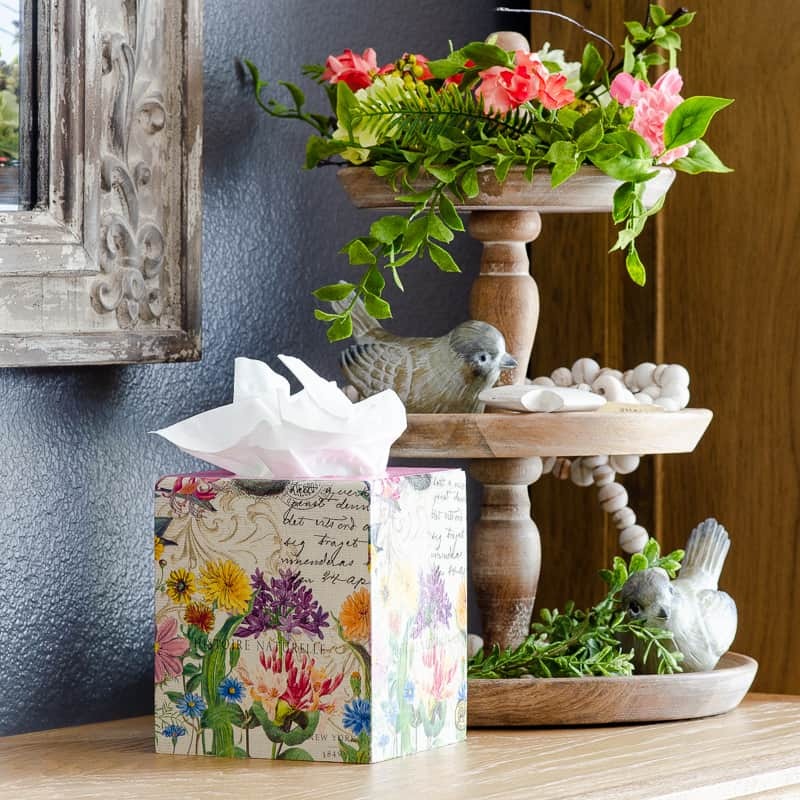 When putting my table decor together, I always start with the centerpiece, in this case my floral garland. 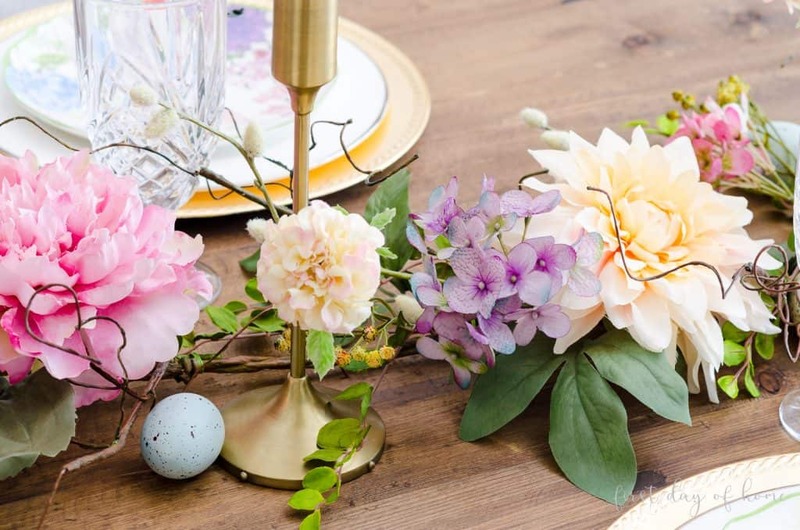 I opted to remove my DIY table runner for this occasion and use one long floral garland for my Easter brunch. While fresh flowers are absolutely lovely for a special celebration, I’ve become quite fond of faux florals these days. There really wasn’t much to add beyond the garland, except for an Easter egg here or there. My twin boys were happy to sprinkle a few eggs around the branches. They LOVE helping me with my blog projects. In the past, I’ve used a mix of mercury glass votives, mosaic pillar candle holders and taper candle holders for tablescapes. My latest obsession is taper candles. 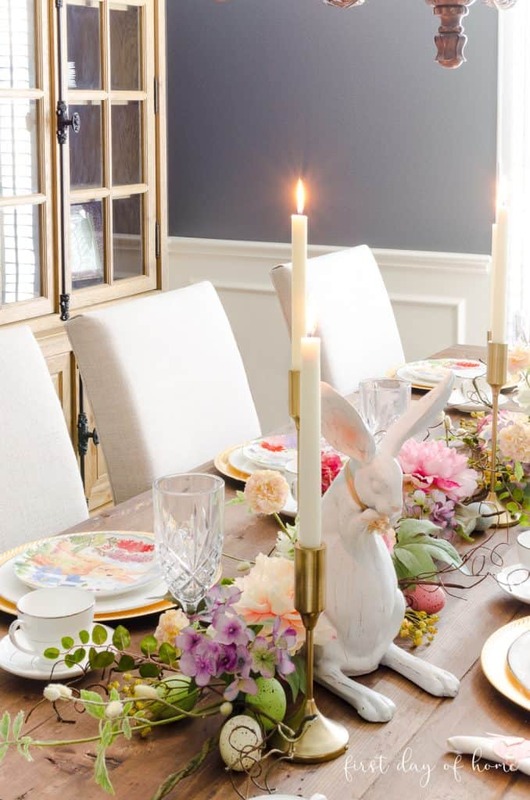 I bought these brushed gold candle holders at Target last year, and I love using them for dining room table decor. I have a thing for Easter bunny figurines. There, I said it! These guys, with their long skinny feet, hopped right into my heart. The plates I found also look like Beatrix Potter designed them just for me. (Aww, thanks, Bea!) Seriously, they look like something straight outta Peter Rabbit. Last summer, we had a real bunny in our backyard, and I’d have staring contests with him whenever we crossed paths. He looked a lot like this bunnies on these plates. Since I didn’t have just the right napkin rings for the occasion, I decided to DIY some with my Silhouette Cameo! 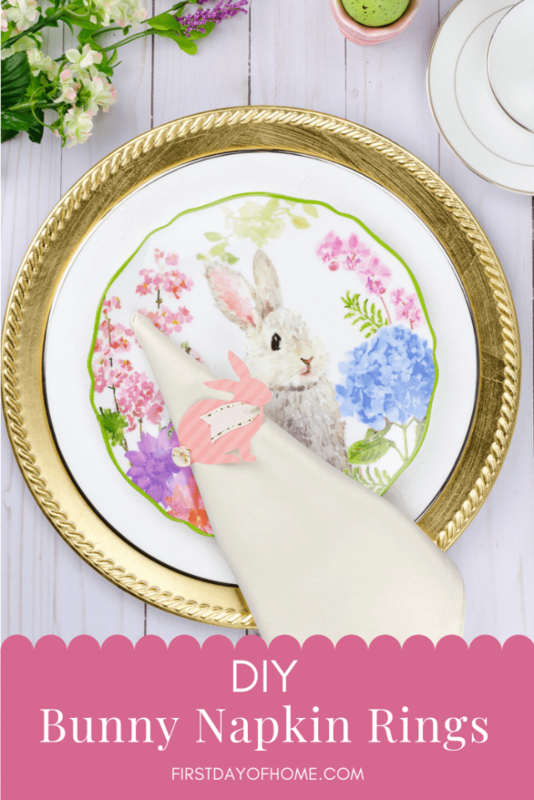 I have a separate post that walks through how to make bunny napkin rings and includes free JPEG and SVG files to make your own. I also found sweet porcelain egg cups that coordinated well with my place settings. They add just the right pop of color. 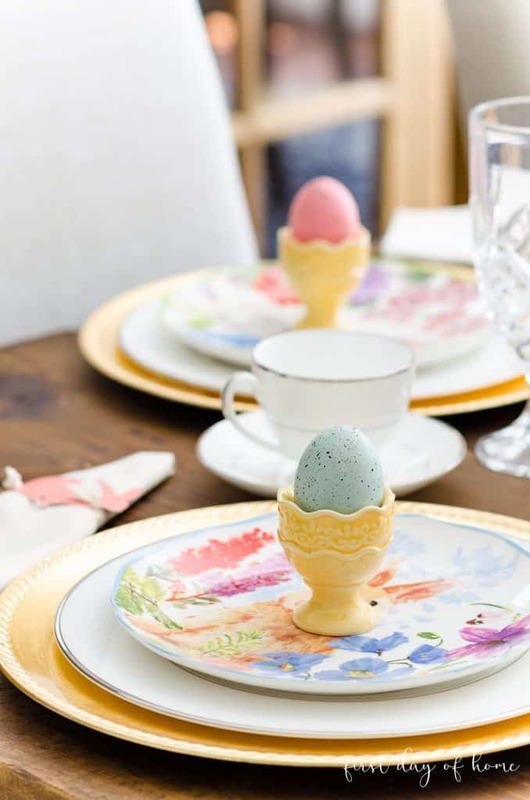 I’m showing you examples of table settings with and without these accents because I realize some families may not use these for Easter brunch. Still, it’s fun to see the possibilities. 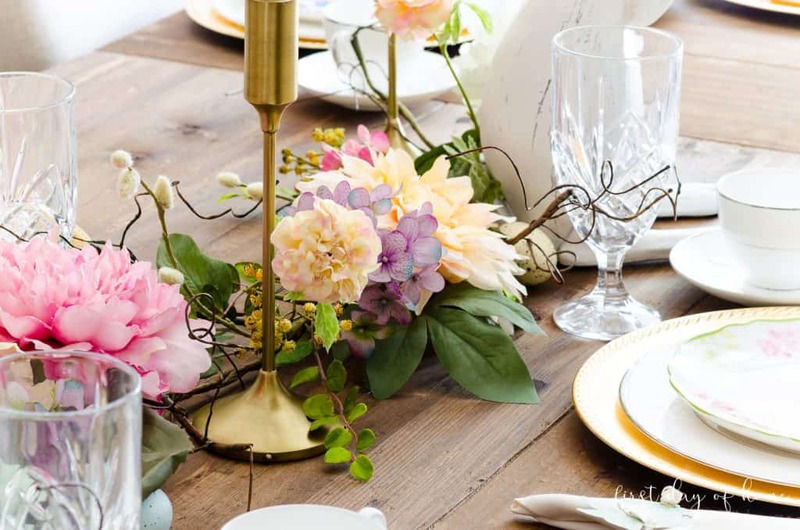 In my bridal shower decor post, I talked about my love of gold chargers. I didn’t own any at the time but was able to improvise with these substitutes (on the cheap). This year, I decided to experiment with some new charger plates to bring out the golden hues in the plates. Pewter chargers would also look great. 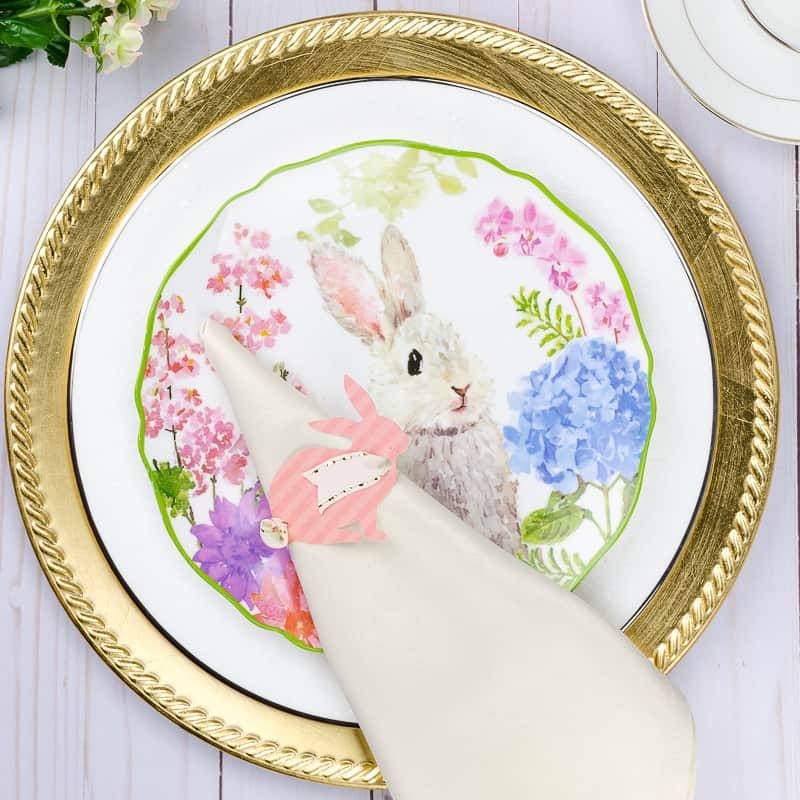 Bunny ear napkin folding — Origami, anyone? 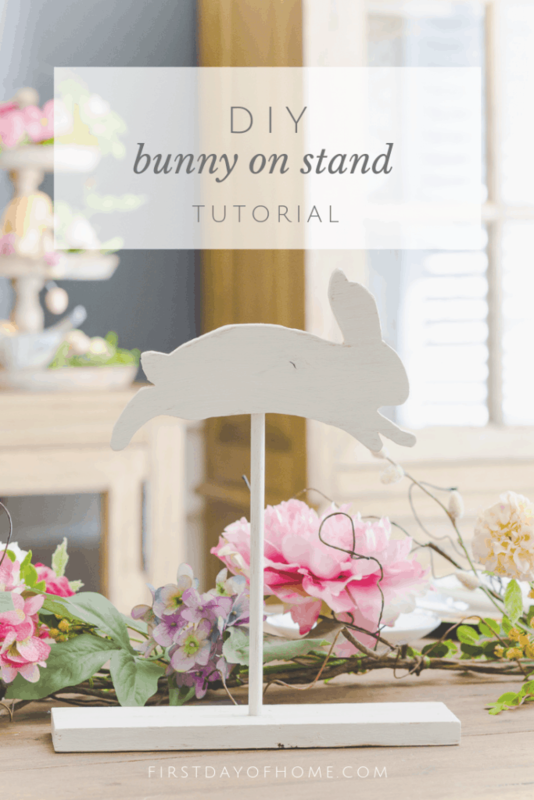 I also recently added another DIY Easter project that you can easily incorporate into your tablescape or other vignettes. 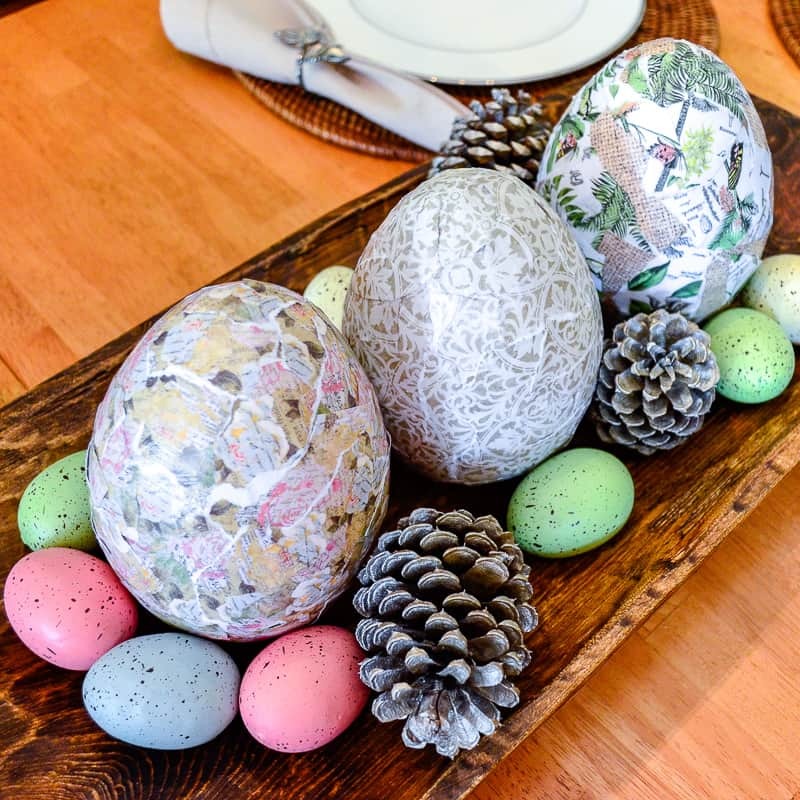 See how you can turn scrap wood into a wooden Easter bunny. 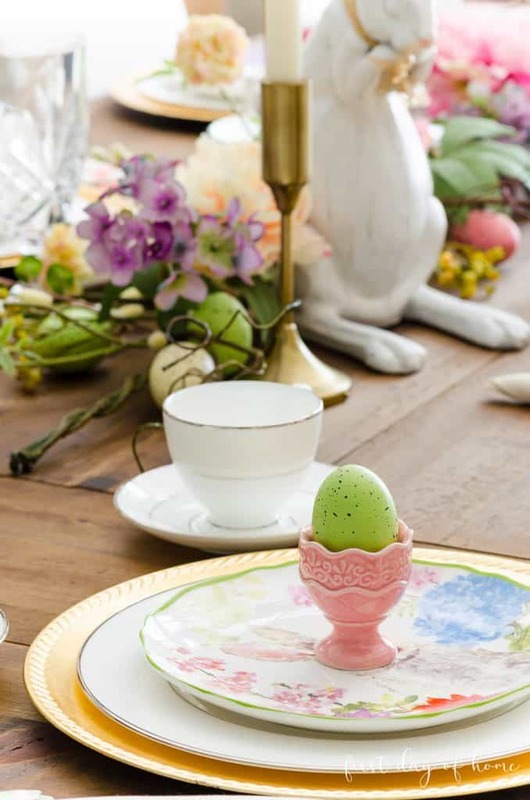 I’m so excited to gather my family around this Easter brunch table. I hope you have a beautiful Easter with your loved ones as well, and I wish you many blessings this year! As always, I appreciate you pinning this and sharing it with friends. Lovely table setting! The gold candlesticks look so pretty with the floral garland. And the florals look like they were made to go with those plates. Pinning! Hi Kim! Thanks for stopping by. I fell in love with both the garland and the plates. Glad you liked them, too! Thanks for pinning! 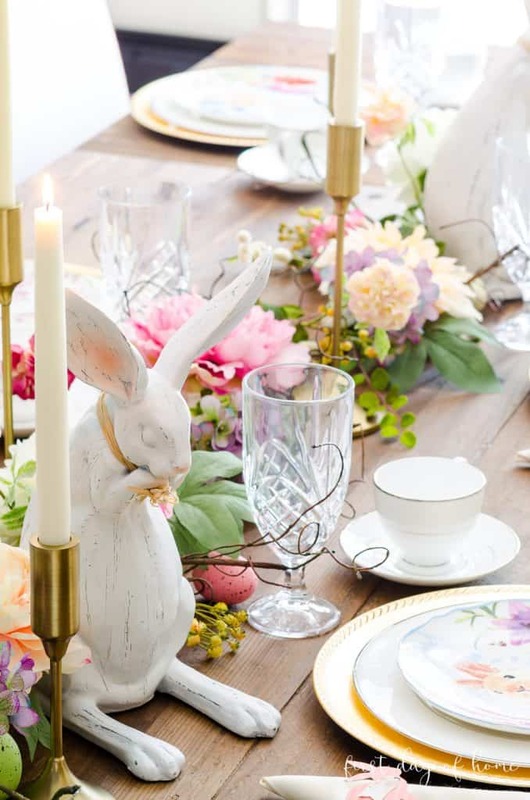 Now this is what an Easter table should look like. Love how beautiful the colors work together. Lovely Crissy!! Thank you, Michelle! These colors just make me happy. I appreciate you stopping by! PInned, and so lovely! I love the different elements that you share with us, along with other options. 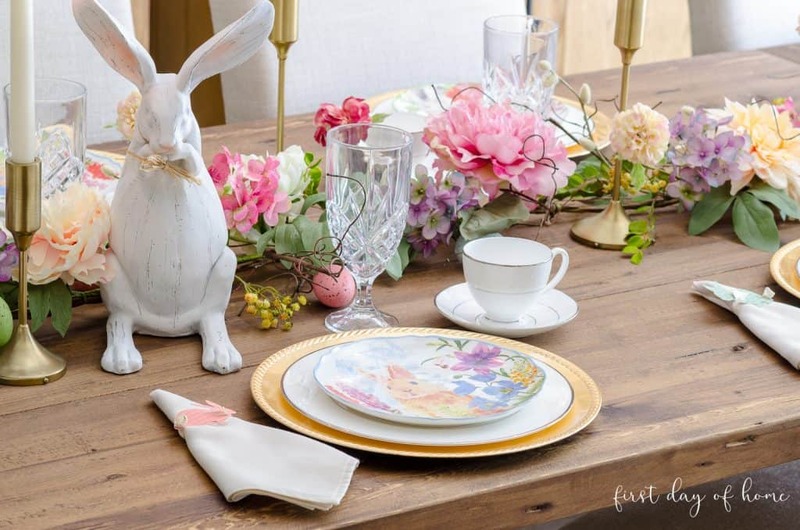 Love those bunny plates that you have listed… so sweet! Thank you, my dear friend. I’m glad you enjoyed it, and thank you so much for pinning! Beautiful tablescape. 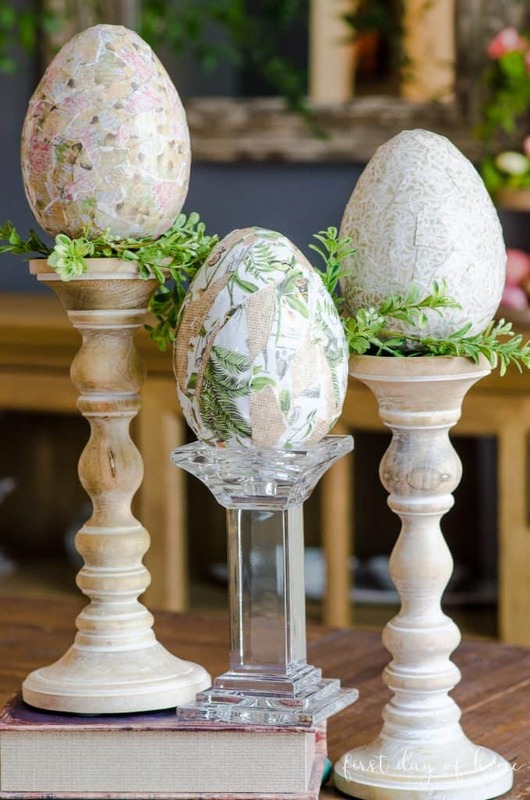 Pinned to my Easter Deco Board. Gorgeous, Crissy!! I LOVE everything about it! Oh, My Goodness, Crissy. 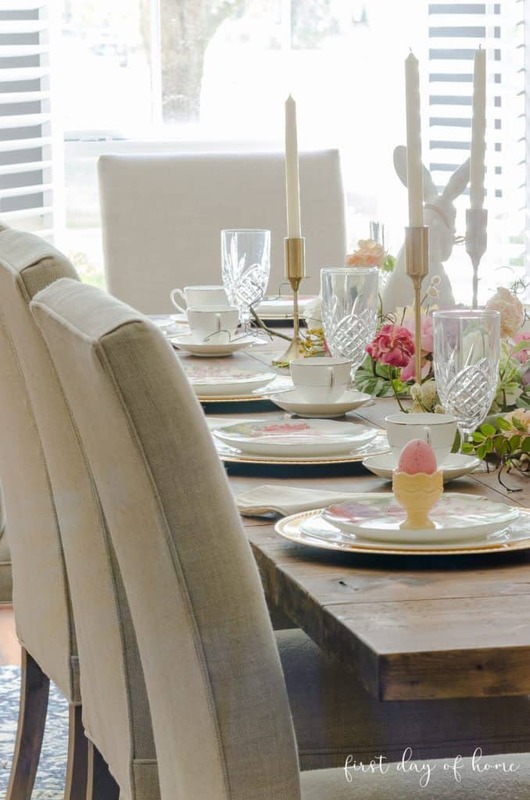 Your tablescape is lovely and delicate with attention to every detail. 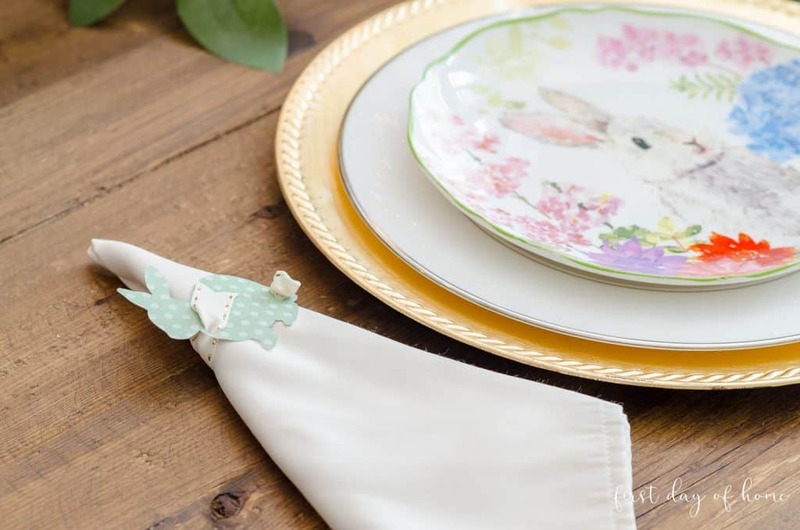 I love the diy bunny napkin rings and admire your choice of dishes and accessories! Keep up your inspiring posts. Thank you, NC! I’m glad you like it. It was a joy to put this together, and I hope it will inspire you to make your own beautiful table this year. I participate in these link parties each week. Feel free to pin or share any content on this site! However, please be aware that all images and text are the property of firstdayofhome.com and may not be reproduced, edited or altered without express permission. 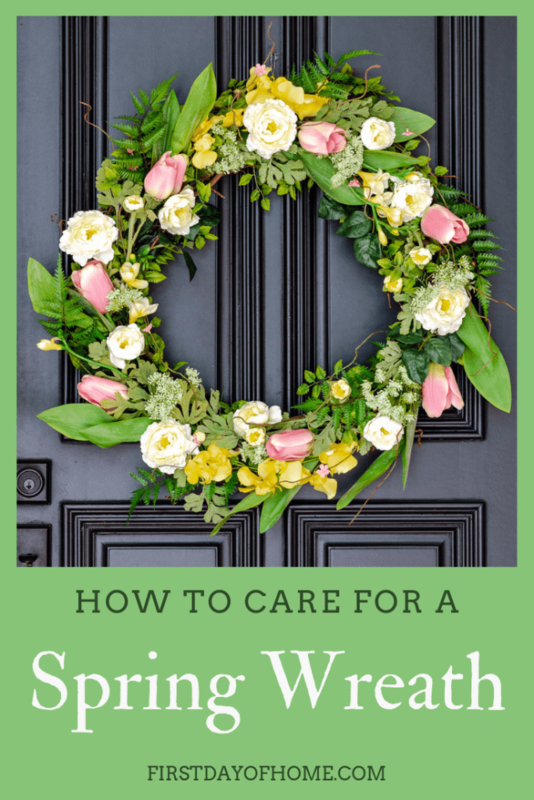 Any blogger interested in referencing a specific post from this site may use one original watermarked image and must include a brief description and direct link back to the referenced post. If you have any questions related to this copyright notice or would like more information, please feel free to contact me here.